Residents of Incline Village enjoy access to a host of world-class recreational facilities. No other community in the Lake Tahoe area can boast the quality of recreational amenities that are just within minutes from the front door. The village features three exclusive-use beaches including a private boat launch. Additional leisure facilities include the Château community building, a recreational center, tennis complex, ski resort, golf courses and more. Click here to learn more about the Incline Village General Improvement District and all they have to offer. Lakefront is the most recognizable and sought after neighborhood in Incline Village, Nevada, where celebrities and tycoons come to enjoy the beauty of Lake Tahoe. Shorelines range from expansive, sandy beaches, private coves with piers, to steep, rocky terrain. 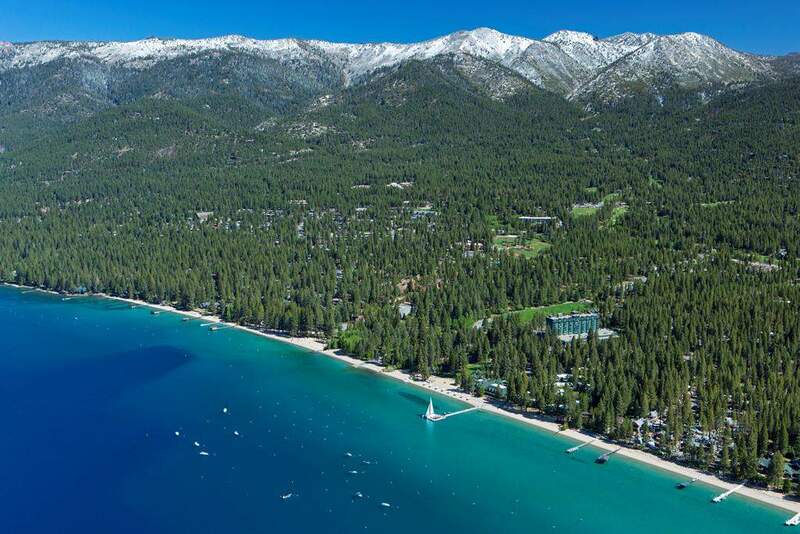 In tax-friendly Nevada, this is quite possibly the most opulent shoreline on Lake Tahoe.